The Style Socialite - A Fashion/Society Blog : Nanette Lepore Spring 2016 Shoe Collection Sneak Peek: Bold Colors, Prints and Bohemian Chic Style! Nanette Lepore Spring 2016 Shoe Collection Sneak Peek: Bold Colors, Prints and Bohemian Chic Style! I was so excited to meet fashion designer and icon Nanette Lepore at her Spring 2016 shoe collection preview at the Vida Showroom in NYC. 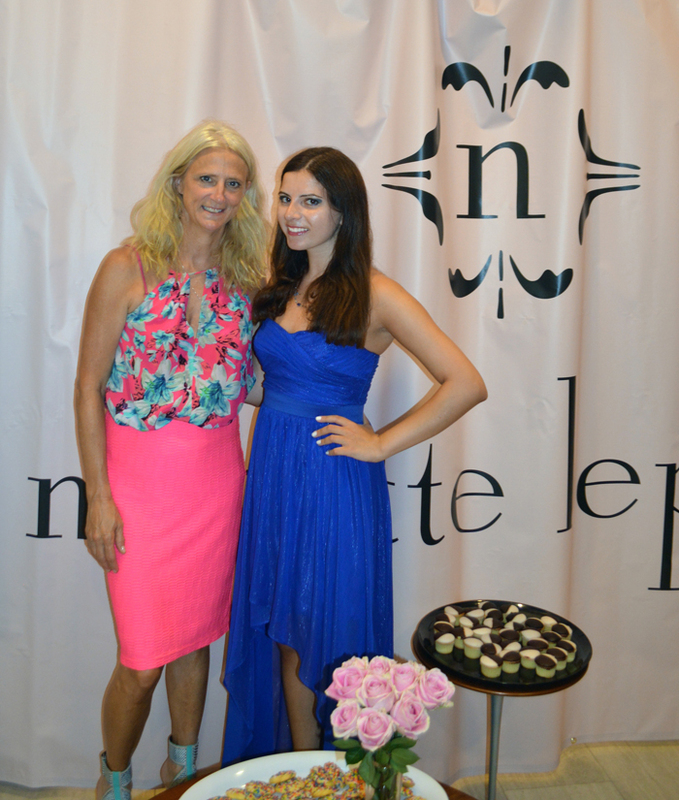 Nanette Lepore and Vida Showroom are in a licensing partnership to produce the luxury shoes. 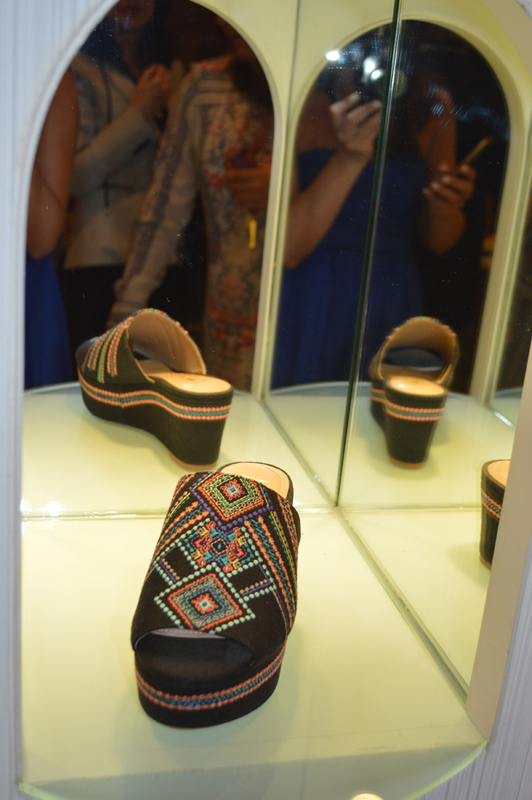 The event gave fashion editors and bloggers a chance to get a sneak peek of Nanette Lepore’s fabulous new collection of shoes that were very much inline with her namesake brand aesthetic of bold colors, prints and bohemian chic style. After meeting Nanette Lepore I was given a grand tour of her Spring 2016 collection of shoes that were displayed on the first floor as well as in the main showroom. There were so many shoes that I loved, but my absolute favorites were definitely the pumps that came in a variation of designs. Can you spot the two pumps that I loved in this photo? 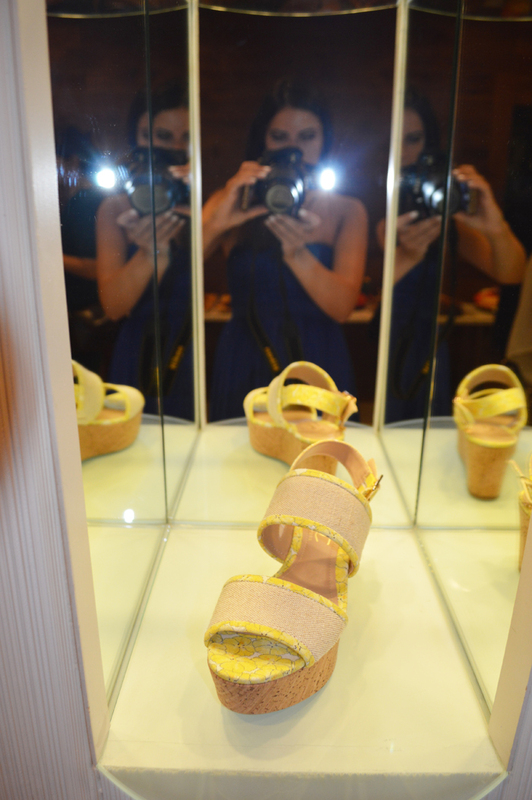 In addition to the pumps, I also really loved the matching style flip flops. Those who know me know that I spend a good portion of my meetings and events in heels, but switch right after into flip flops or flats for comfort. 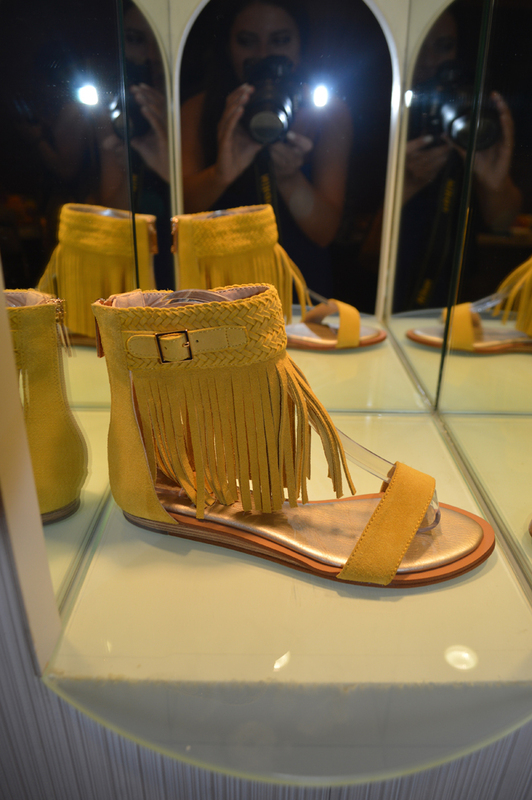 Fringe was also a big trend in Nanette Lepore’s new Spring 2016 shoe collection. The above baby was definitely one of my favorite fringe pieces! Check out the full Nanette Lepore Spring 2016 shoe collection below and comment on your favorites!